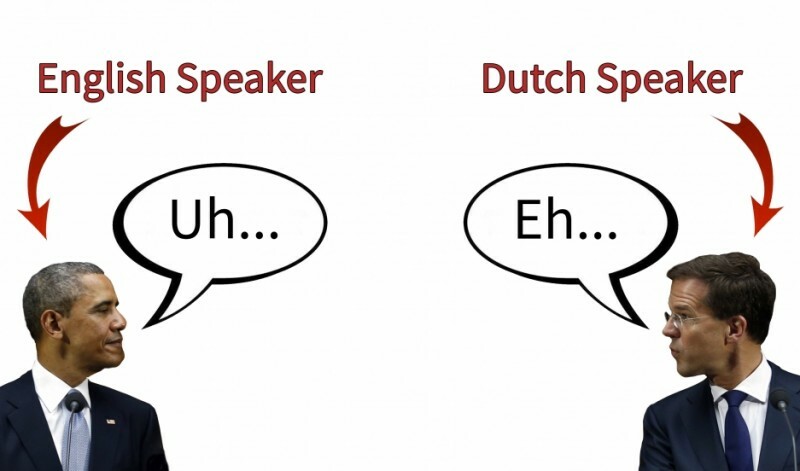 US President Barack Obama and Dutch Prime Minister Mark Rutte both favor “uh” (or “eh” in Dutch) over “um.” Younger people and women are more likely to say “um.” Credit: PRI's The World/Reuters. 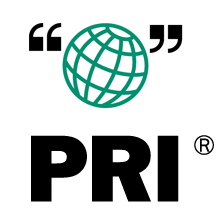 This article and a radio report by Ari Daniel for The World in Words originally appeared on PRI.org on February 5, 2015 and is republished as part of a content-sharing agreement. According to experts, “uh” and “um” are somewhat different beasts. “It does seem to be the case that ‘um’ generally signals a longer or more important pause than ‘uh,'” says Mark Liberman, a linguist at the University of Pennsylvania. At least that's what he thought. If you look at “um,” exactly the opposite is true. Younger people say “um” more often than older people. 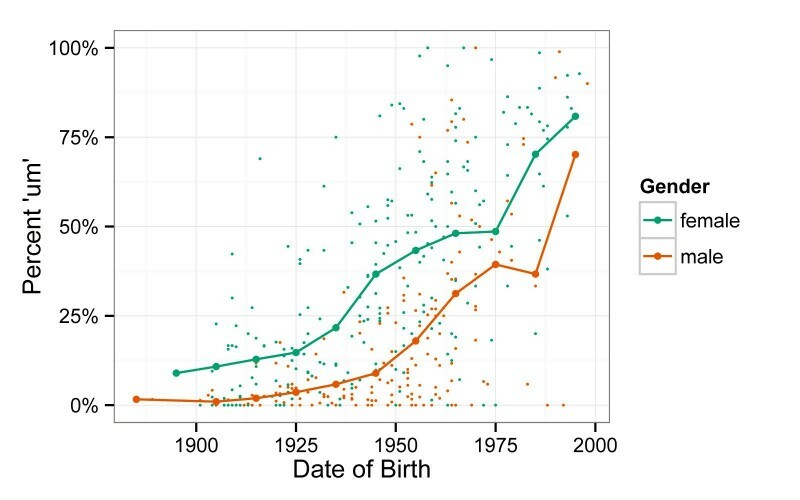 And no matter the age, women say “um” more than men. Nobody, not even the linguists, were expecting this result; until they studied these hesitations, they thought it was more about the amount of time a speaker hesitates than who that speaker is. Then, late last summer, Liberman attended a conference in Groningen in the Netherlands. During a coffee break, Liberman was chatting with a small group of researchers. He brought up his finding about the age and gender differences related to “um” and “uh,” which prompted the group to look for that pattern outside of American English. They scanned British and Scottish English, German, Danish, Dutch and Norwegian. This pattern of women and young people leading us forward is typical of most language changes. But why is “um” our future, across at least two continents and five Germanic languages? It's still a puzzle. Josef Fruehwald's research suggests that the use of ‘um’ is preferred among females and young people. Credit: Josef Fruehwald/University of Edinburgh. Josef Fruehwald, a sociolinguist at the University of Edinburgh, agrees that “um” and “uh” may be used slightly differently. But as far as he is concerned, they are pretty much equivalent. By random, he means that we do not know why changes in usage like this happen, or when the next one will be. Fruehwald admits linguists are terrible at predicting the future — worse than meteorologists! Language, he says, is even more chaotic than the weather. 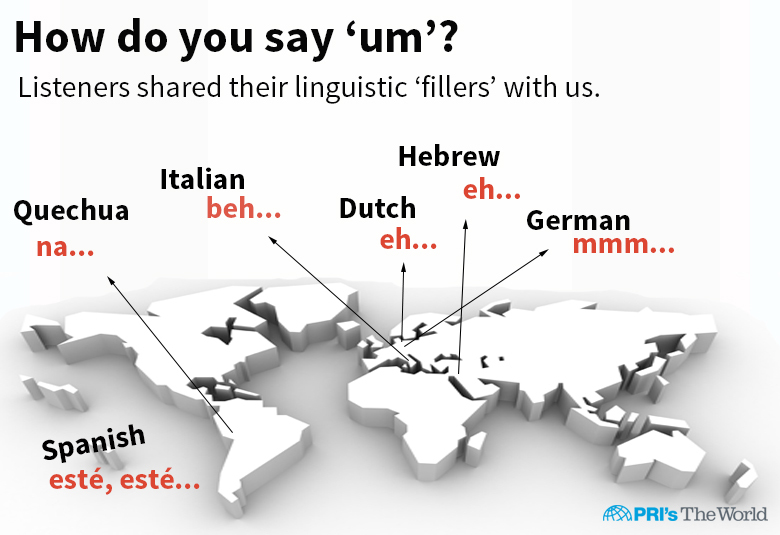 English is the most likely to be influencing the other languages, but we still don't know whether that's actually what's happening with “um.” More research and more linguists are needed. And as for the future, “um” and “uh” may yo-yo back and forth in terms of their popularity. Or we may well be watching the extinction of “uh” from our lexicon.